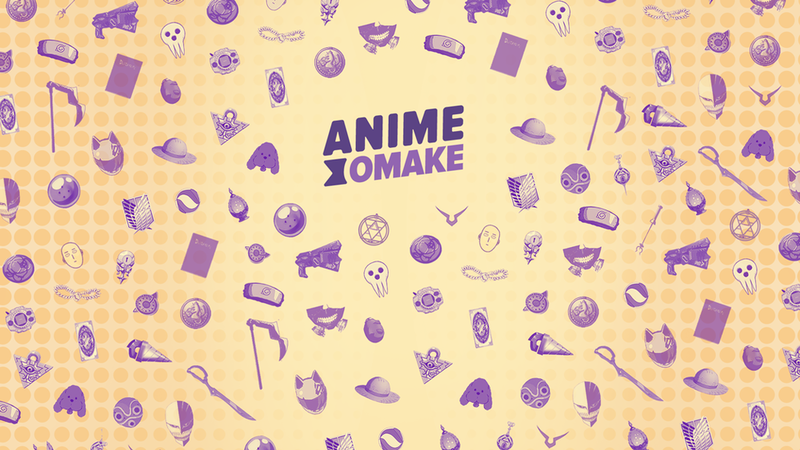 Designs and animations done for IGN’s anime focused miniseries Anime Omake. On-set video wall and desk graphic. Animated snipe advertising the show's sponsor.